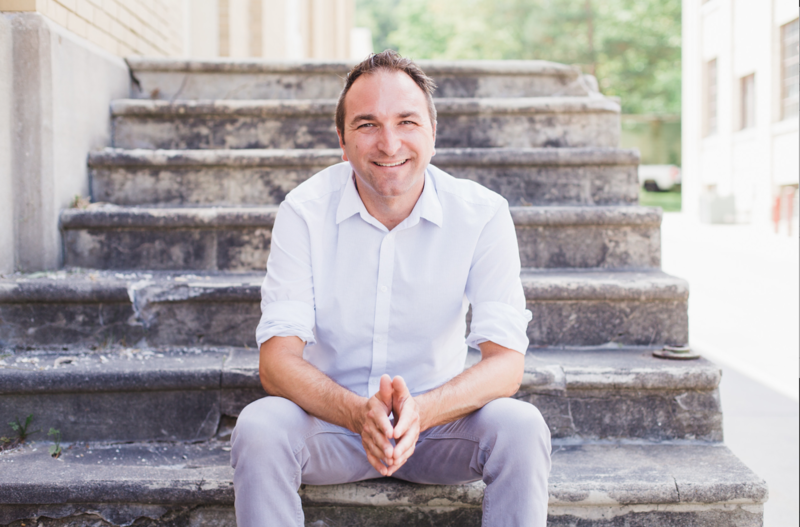 In this episode, Joe Sanok speaks about the systems necessary to grow a practice, which include a marketing plan, flow, and blogging. If you are in private practice and are under the $60 000 mark, this podcast series is for you! Joe is going back to the basics and running through the various phases involved in setting up a practice that is going to thrive! 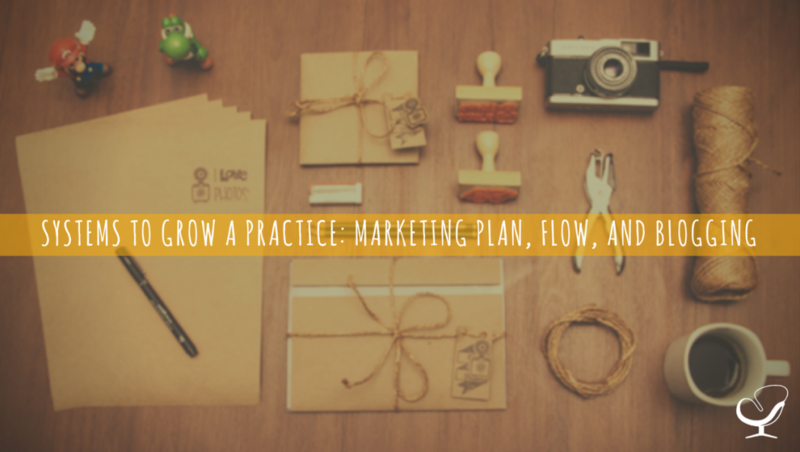 In this episode, Joe speaks about the systems necessary to grow a practice, which include a marketing plan, flow, and blogging. 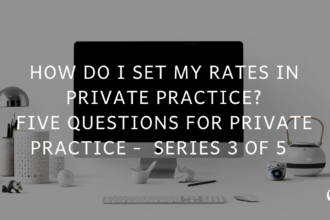 The main difference between a six-figure private practice and a less-successful practice is systems of automation that have allowed the practice to scale by removing the private practice owner from the running of the business. Have a clear flow from start to finish so that the client knows what they need to be doing at all times. Be able to document these steps so that this can eventually be handed over to a virtual assistant. 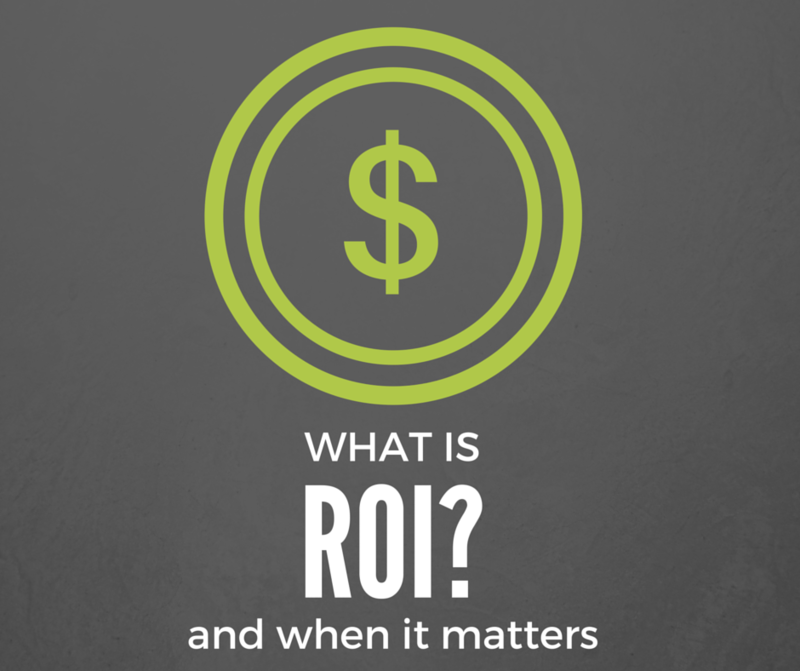 View this as a whole separate entity from your marketing. 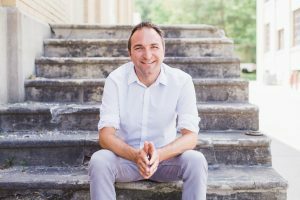 Joe Sanok: This is the Practice of the Practice Podcast with Joe Sanok, session #266. [MUSIC] [INTRODUCTION] Joe Sanok: I am Joe Sanok, your host, and it’s a rainy day here in Northern Michigan and actually probably by the time this goes live, it will be snowing here. But today, as I record this, it’s rainy. Welcome, welcome, welcome. I am so excited you are here. 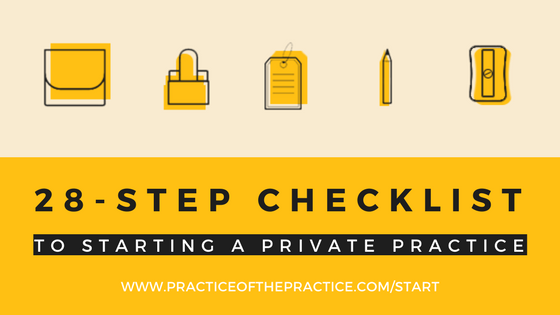 We have been doing a gigantic series all about starting a private practice. It has been all about the setup attracting clients and now we are going to dive into systems to help you grow and it’s really for people that maybe are confused, overwhelmed. You want to stay organized. You want to grow faster and particularly over the next 12 months. You want to start a practice, get it off the ground and actually make some money off of it. So if you want to do that, I have a great email series that goes along with this podcast series. You can sign up for over at www.practiceofthepractice.com/start. You are going to get a 28-step checklist. You are going to get a 5 minute video. 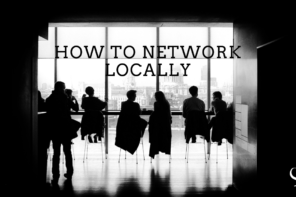 It’s going to walk you through how you quickly analyze your area. What you look for in other people or other practices, kind of what they are doing well and [00:01:38.19] there is some easy ways to outrank them on Google. 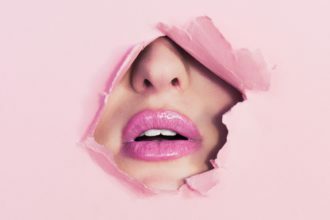 And then you are going to get paced out emails, all totally free, walking you through how to start a counseling private practice – and if you are a massage therapist, a PT and OT. It works for you too… I’m just a counselor who has a counseling practice. So that’s where I have kind of focused most of my efforts. But over the next couple podcasts, we are going to be diving into the systems, and systems are really important because when I work with people that are in the upper five figures and low six figure practices they are successful financially. They have enough money to really kind of do what they want in life. They are able to make it work. But where they fall short frequently is that they have hotch-potched together so much and didn’t think through how to scale and systematized their practice, so that they can hand off multiple sections of their practice to other people. And that’s really the key between a low six-figure practice and a multi six figure practice and even a million dollar practice which is not always just about the money. It’s also about the impact. But if you want to grow in scale, you want to set up those systems right at the beginning that can scale with you. Now, you may not buy the most expensive email system or the most topnotch electronic medical records. Your website might be just what you can afford. And that’s totally fine when are you just starting out. But you want be able to know what’s the vision for my practice here. And so what are we going to be talking about over the next few podcasts is how do you create those systems to grow, because really we want you to go from starting a practice to growing a practice to scaling a practice. And if you always keep that scaling in mind as you build out you practice, like, can I actually like scale up? Could I have 5 or 10 or 20 practitioners or if I removed myself from the equation, could this thing keep moving along. Because then you are actually building a business rather than just a solopreneur, little solo practice. It’s actually a business that you could sell, that you can make money when you are on vacation and we want that to be easy. And so really all of this is around how to make it easy. 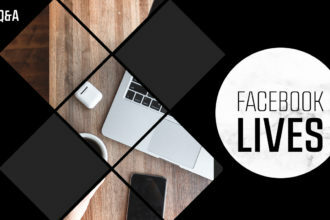 Today, we are going to dive into specifically kind of your marketing plan, and some things that you need to have as part of that. We are also going to talk a little bit about the flow that you want to have with your systems. And then we are going to talk little bit about blogging, and then each of those I am going to dive into on a separate episode. So today’s kind of a snapshot of systems to help you grow and then in the next few podcasts, you’re going to dive into each of those systems so that you can really have it structured out. [SYSTEMS TO HELP IN GROWTH] [Marketing Plan] So marketing plan. A marketing plan or marketing calendar is really important. People often ask me, well, do you want some of my business plan and I also always say, no. I think a business plan is a ridiculous waste of time. The amount of people that actually use their business plan… I know Sherry Shockey-Pope was on that. She talked about her business plan. They actually go back to it. But most people don’t back to their business plan. I would rather you have small measurable goals that you are moving towards, that are part of a larger system or a larger plan. We could call that a business plan, but it doesn’t seem like it’s as movable and shakable. And it doesn’t seem to adjust when you call it a business plan. So what I want you to do is to think about over the next 12 months what is it that I want to do. Where is it that I want to grow and how do I want to grow. So as we look at your marketing plan, we are going to evaluate kind of quarter by quarter what your big goals are, working backward from what your goal is for the year. So in the next podcast, we are going to dive into how do you do that better. But your marketing plan, your marketing calendar, having an idea of what’s coming up and what you can ignore right now helps you then to put the energy into where you need to be putting the energy rather than “Ah, these 50 things I need to do.” “I need to be blogging.” I need to be reaching out, network.” “I need to be……” All that stuff. No, you can wait until Quarter Two of the next year to work on that stuff. That can go on the backburner. You can wait for that. Don’t even deal with it. That makes it way easier to focus in on the stuff you need to be doing right now. [The Flow] Next, we are going to talk about that flow. We want to have a really clean flow from start to finish to know what your client is going to be doing. And so when someone’s exploring, we might call them a lead or we might call them a prospective client or someone that’s pre-counseling. Whatever word you want to use. It doesn’t really matter. 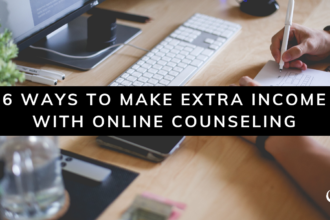 But when they are exploring counseling, so when they are on your website and they are on your Psychology Today profile, before they pick up the phone or email and take an action, what’s their thought process? Then when they actually pick up that phone or email, what’s their client user experience and then what’s the flow. It may be all you, all throughout when you’re first starting. So you may answer the phone, you may return the phone call. You may schedule. You may send them the intake paper work. We are going to talk through that tomorrow. Well, you’re going to want to start things. Tomorrow, I am not sure how often is you’re going to go alive. So could be in a couple of days, in the next couple of podcasts. So you want to start thinking through what’s that flow from “I don’t know that this practice exists,” to “I found this practice in some way,” to “I scheduled with that practice and now I am coming in,” to “I come to the practice to start counseling. I pay for counseling, and then what happens after that.” So you want to be able to document each of those steps so that eventually you can hand it off to a virtual assistant or an assistant, and not have that be on your plate, and set it up the right way from the beginning. [Blogging] Next, we want to make sure that we have some systems around blogging and building the infrastructure. Some might say that has to do with marketing. I would actually say that that’s something that’s even bigger than that. It’s setting you up for expertise building. It’s setting you up for a number of different things in regards to the next level of practice for you. So systems to grow. We are going to be diving into all three of those things with the coming podcast. I am so excited. Oop. I just got a pop up on my computer – still recording though. It’s so exciting to help you continue to grow. If you haven’t headed… if you have not gone to the Practice of the Practice website, there’s a new section that breaks down your steps under starting a practice, growing a practice, and scaling a practice. And we are going to continue to add things in there. Resources for you. Links to things that save your time based on your phase of practice, so that you know exactly what to do next. 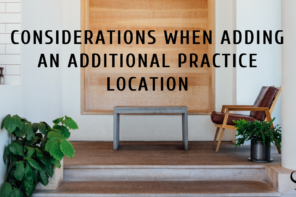 So make sure you are going to the Practice of the Practice website frequently. We are doing blog post every day or so, and really amping that up. Our YouTube Channel, we are putting a ton of content there. Whenever I do a Facebook live, Sam now is creating that into a YouTube video and adding text in addition to it. So our team is really building a lot of content and trying to organize that content in a way that’s going to help you. So make sure that you are kind of approaching your learning with us in the way that you want to. If you don’t want to read, go over to the YouTube channel. If you want to read, go over to Practice of the Practice. If you want to listen, then listen – you are listening obviously because you are on the podcast. [CONCLUSION] Anyway, thanks for letting me into your ears and into your brain. I will talk to you soon. Again, sign up for that email list, www.practiceofthepractice.com/start and I will talk to you soon. Bye.